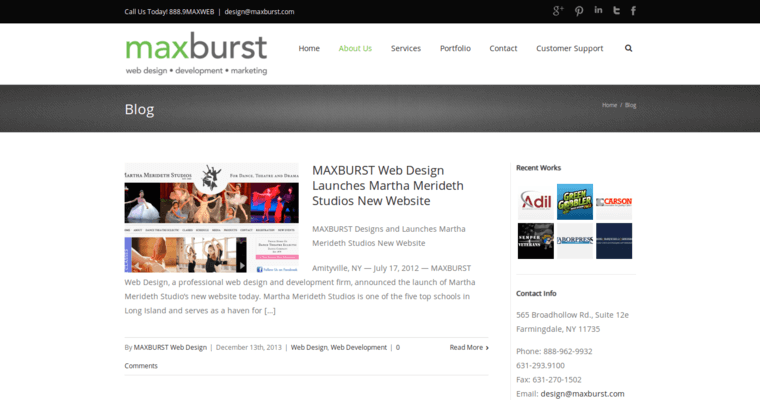 Maxburst designs websites that live up to the highest standards of the LAMP (Linux-Apache-MySQL-PHP) technology. Linux and Apache systems are used to support the back end structures of custom websites that are launched by this firm. MySQL is combined with SQL to support databases that contain loads of content that's displayed on websites. PHP is a script that is used to generate dynamic functions on Web pages. The programmers at Maxburst are also big fans of technology that is published by Google and Apple. For example, the contact Web pages usually have Google Maps for convenient display of information about the location of a given business. Apple apps are also used extensively on websites that are optimized for the iOS platform. 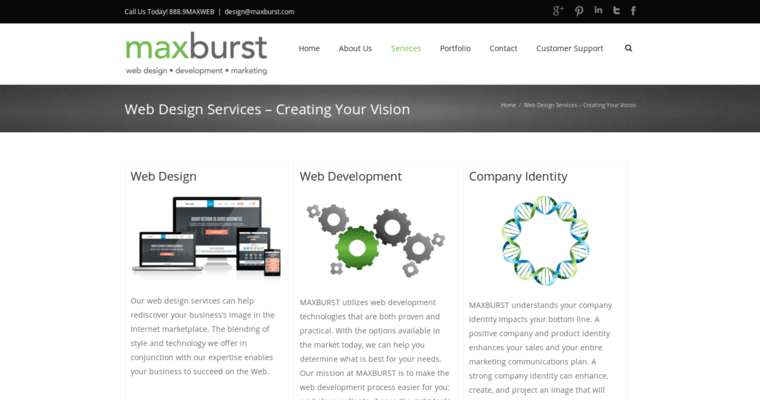 Maxburst employs programmers who understand how to build functional and responsive websites that can adapt to new technology. 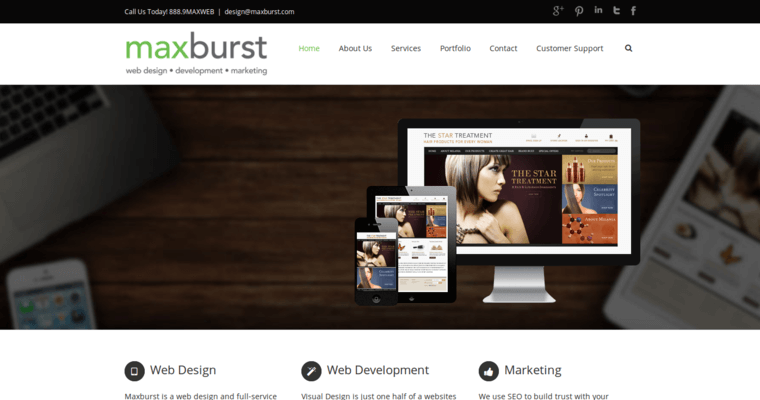 This firm stresses the significance of having responsive layouts on custom websites.